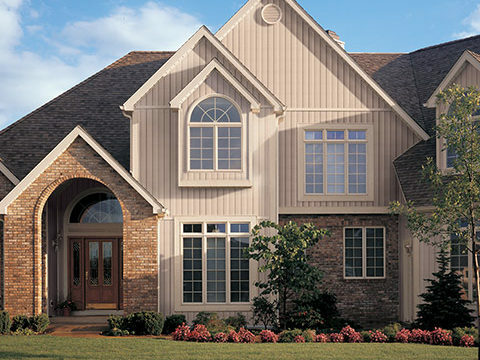 With so many trusted choices from Ply Gem, you’re sure to find the perfect Vertical Siding for your home. 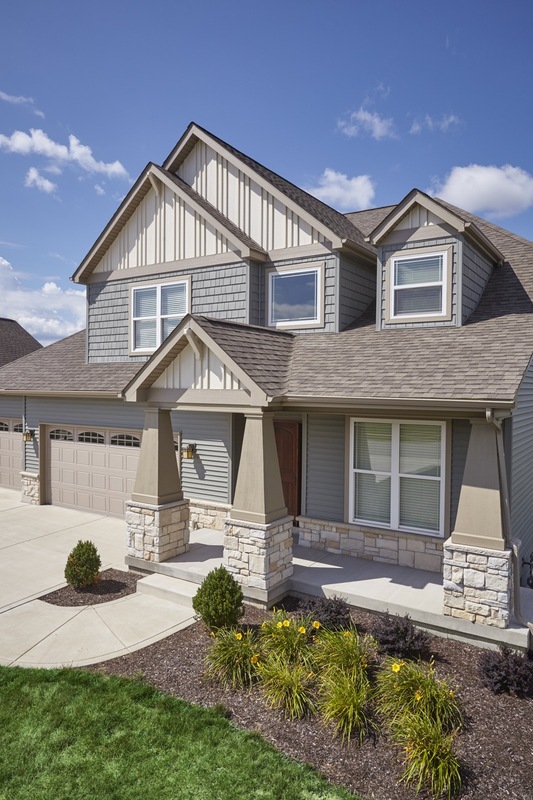 With wide and narrow boards set vertically, Variform Board & Batten vinyl siding captures the look of painted wood without the maintenance. 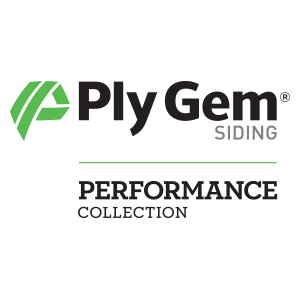 Ply Gem Performance Collection vinyl siding is engineered to be beautiful, long lasting, and virtually maintenance-free, ensuring you’ll spend more time enjoying your home and less time maintaining it. 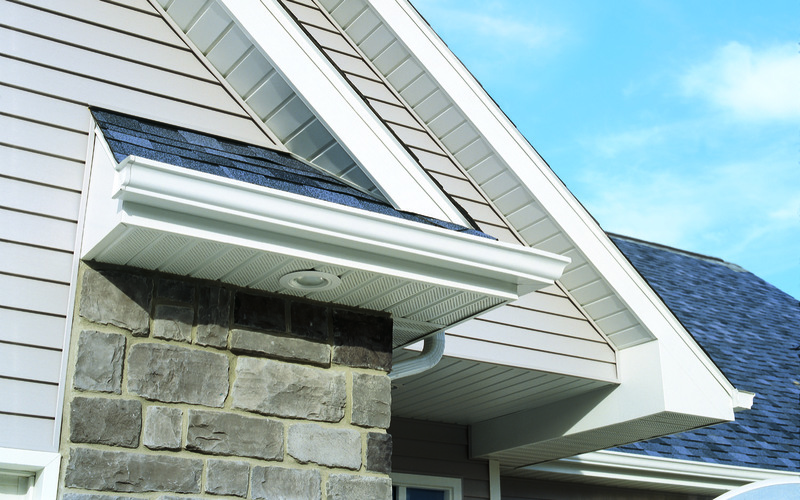 Best of all, your investment is covered by an outstanding limited lifetime warranty by Ply Gem, a 75-year leader in pioneering performance home exteriors and the #1 manufacturer of vinyl siding in North America.